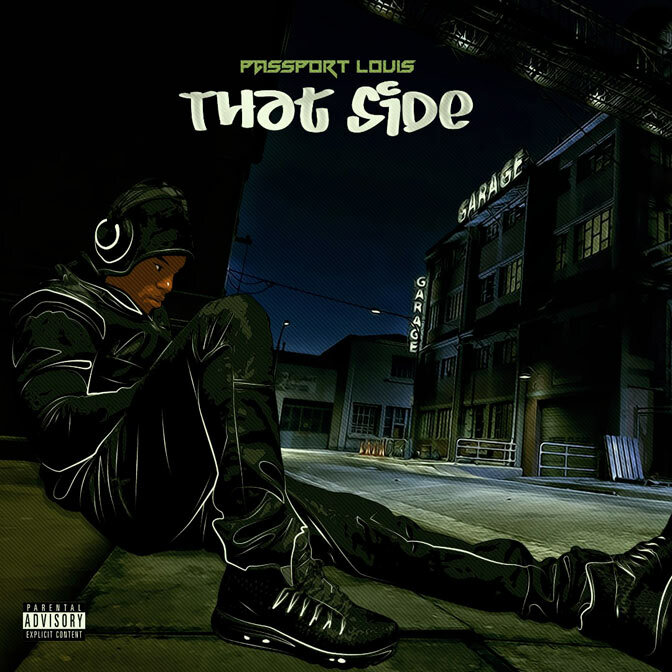 Passport Louis continues to bring us that global sound with his latest single "That Side" produced by Jean E Quest. This is the first single from is upcoming untitled project that's projected to be released early 2018. In his latest track, Passport talks about loyalty and the lack of and how he doesn't let disloyal people disrupt his grind. Passport is from Peoria, IL and has performed all over the world promoting his previous project. He was also recently a guest on the Sway In The Morning show on Shade 45 satellite radio.